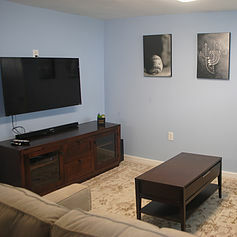 Rehab provides patients with a strong support system, structured schedule and recovery resources at their fingertips. Unfortunately, this can often disappear for many once they leave rehab and return home. 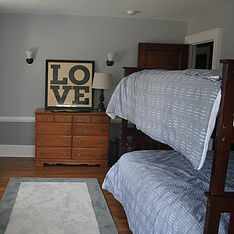 Hazel House will serve as a transitional home creating a supportive sober living environment for men who have finished a rehab or are attending an IOP program. 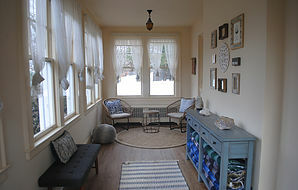 Anyone in the recovery community knows first hand how difficult the transition back to normal life following rehab can be, which is what compelled Hazel House to open as Transitional/Sober Living. During their time at Hazel House residents will be given the support to find a steady job and build strong relationships within their local sober communities. 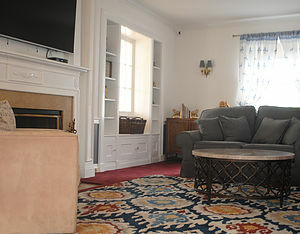 They promote a strong focus on 12 Step recovery programs while encouraging residents to discover and practice different techniques and coping mechanisms that are helpful to ensure sustainable sobriety. 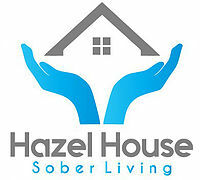 Are you familiar with Hazel House Sober Living? Help FreeRehabCenters.org users find out answers.